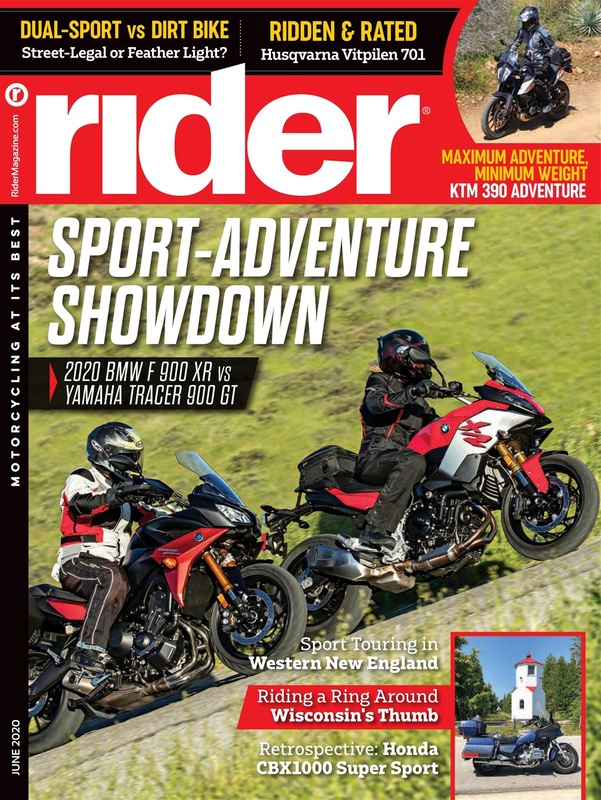 Your Price $9.99 The biker's bible for over 37 years, Easyriders is all about the two-wheeled lifestyle and passion for the road. 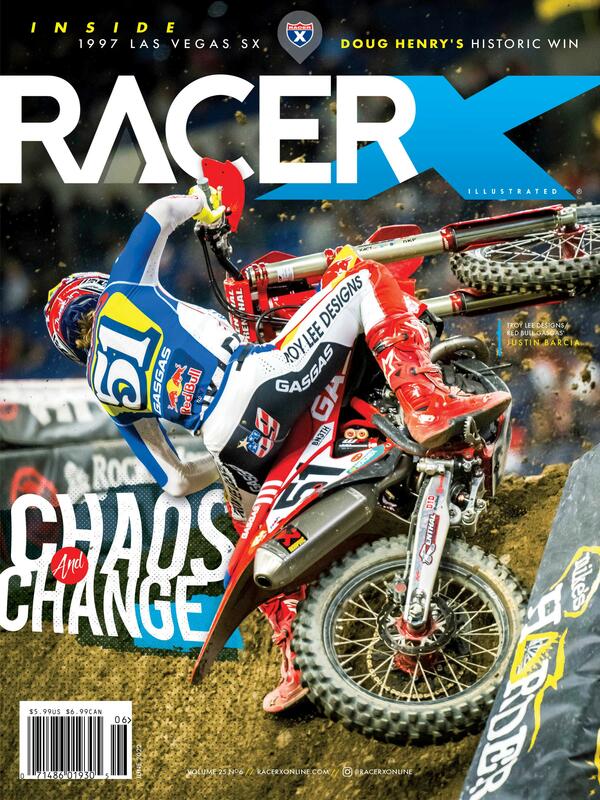 This is the magazine that started it all and created incredible interest for custom bikes the world over! On Sale! 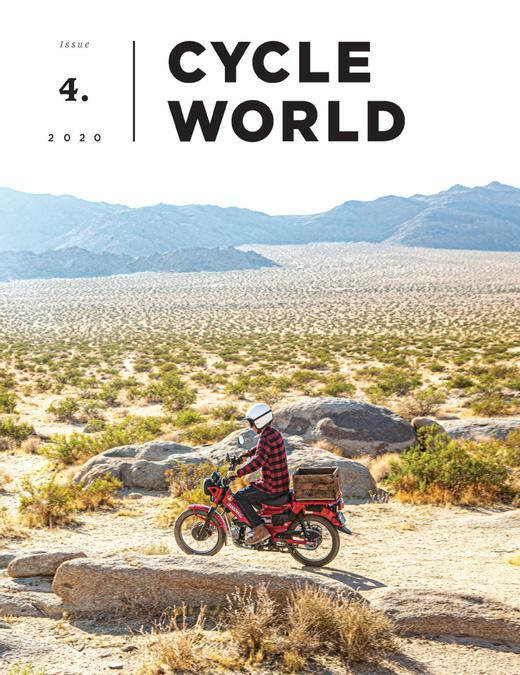 $10.00 This magazine is edited for the young, affluent and educated motorcyclist and covers every aspect of street motorcycling including cruising, touring and commuting. On Sale! 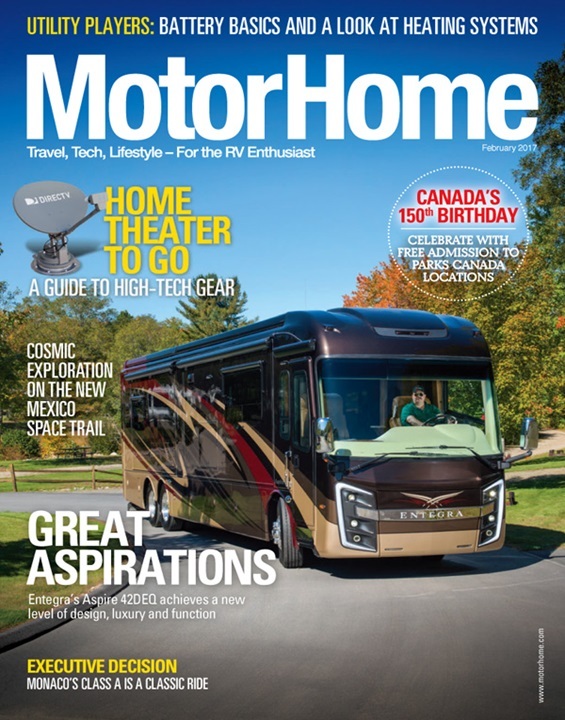 $10.40 This magazine for serious motorhomers is dedicated exclusively to all motorized RVs--Class A and C motorhomes, camping van conversions and customized buses. On Sale! $11.99 For enthusiasts of British cars. 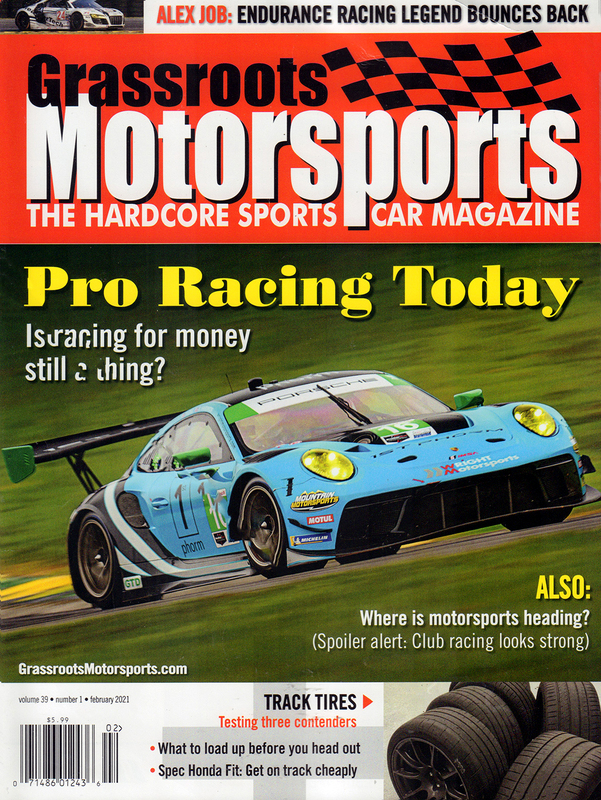 Historical information, drive tests, technical information, price guides, and profiles of classic and vintage cars. 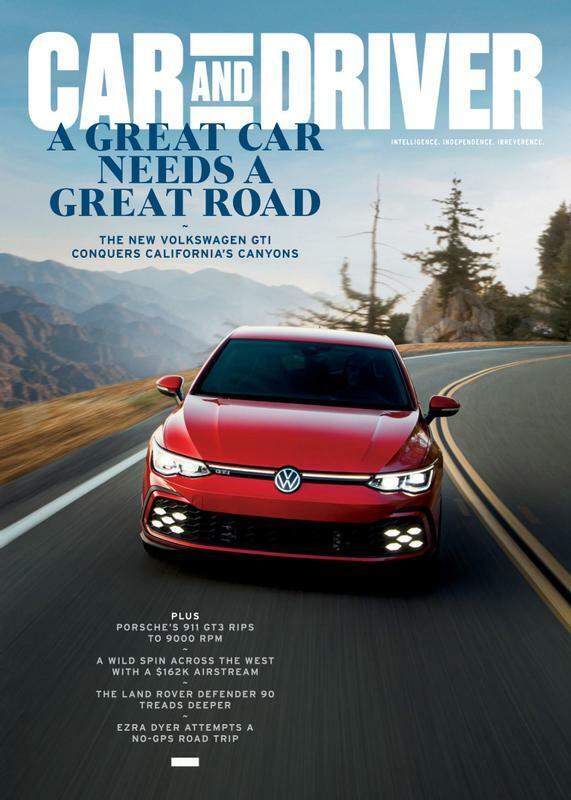 Your Price $11.99 This magazine is edited for the young, affluent and educated motorcyclist and covers every aspect of street motorcycling including cruising, touring and commuting.